This is a 7 lb. 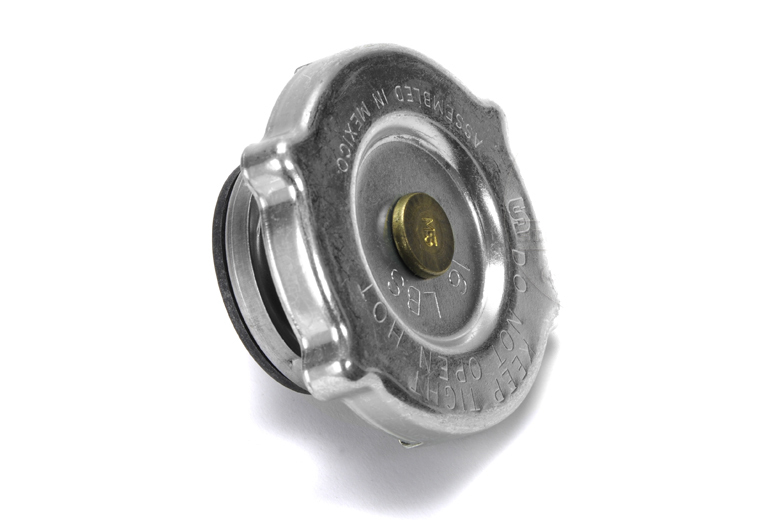 Radiator cap. This is special for the IH radiators. Keep your old radiator from leaking by letting the pressure out before it damages your radiator.